Flags make great Emoji for domain names. 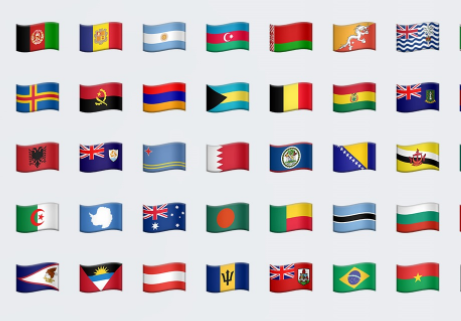 With Flags you can localize your content and audience with a Country Flag emoji domain name. 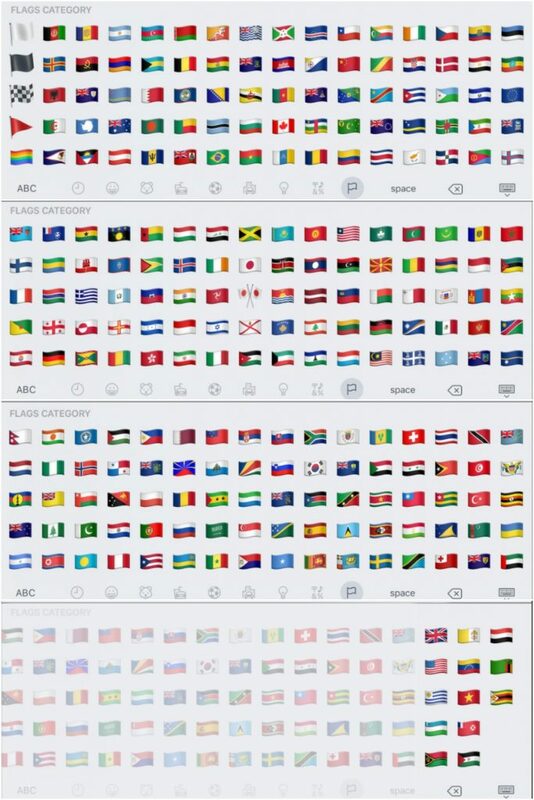 With Country Flag Emojis you can take any activity, or Food, or object and symbol and make it only for an audience of your country. So much of digital and internet marketing is local and now you can use an emoji to capture the interest and revenue for an entire country.